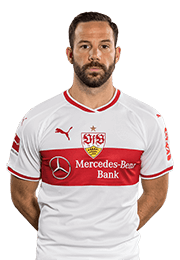 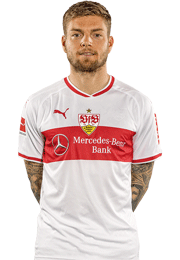 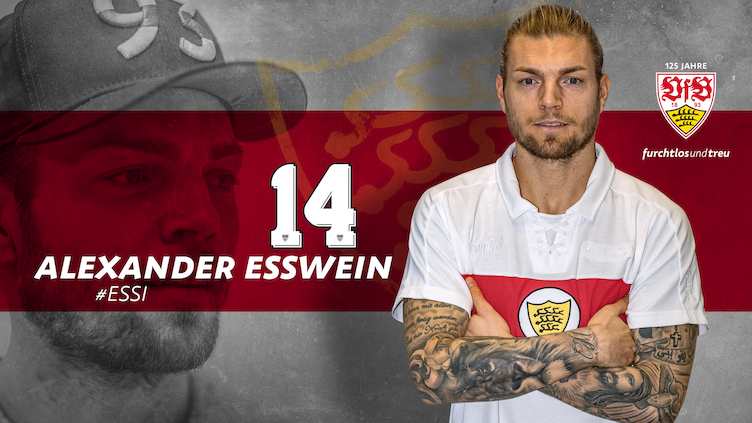 Alexander Esswein has agreed to join VfB Stuttgart on loan from Bundesliga rivals Hertha Berlin. 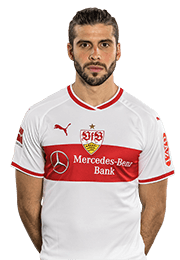 The 28-year-old attacking midfielder is the club's first winter transfer and will link up with his new team-mates for the second half of the season. 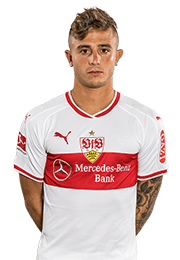 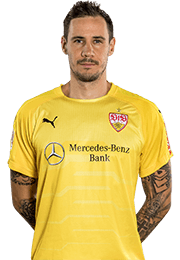 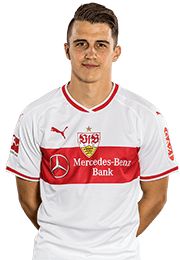 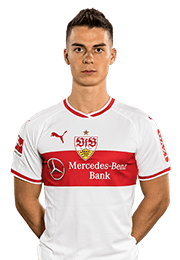 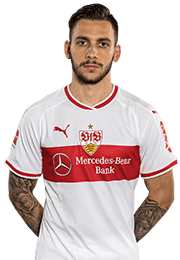 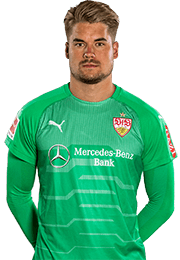 He has agreed a deal until the end of the current campaign, although VfB also have an option to make the transfer a permanent one. 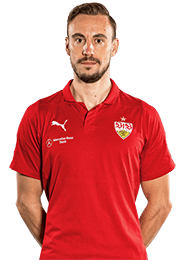 Esswein, a former Germany youth international, has so far made 172 Bundesliga appearances across spells at VfL Wolfsburg, 1. 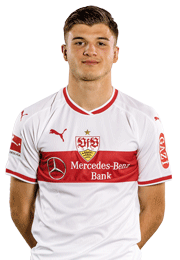 FC Nürnberg, FC Augsburg and Hertha, registering 14 goal and 15 assists. 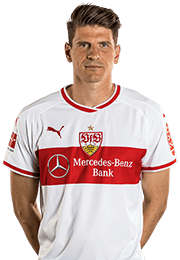 He has been at Hertha since 2016. 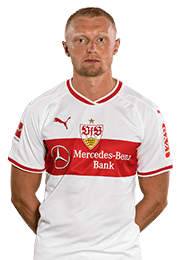 "Alex will be an important asset for us in the wide positions in the second half of the season given his speed and strength. 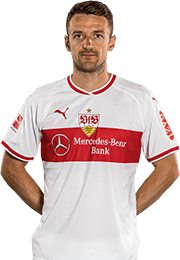 Markus Weinzierl already knows him very well from their time together at Augsburg and he's convinced Alex can do a job for us. 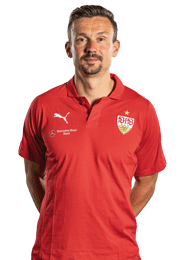 If things progress well for us and Alex in sporting terms, we've already discussed sensible solutions for the future." 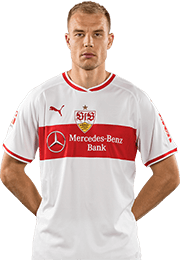 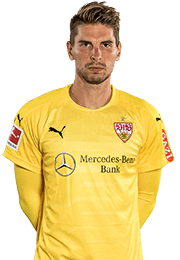 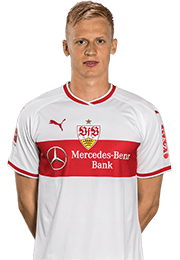 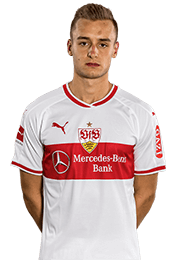 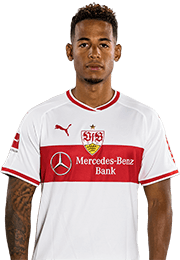 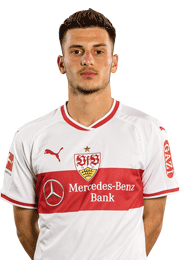 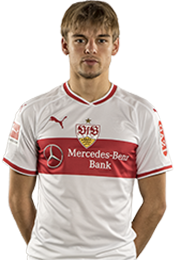 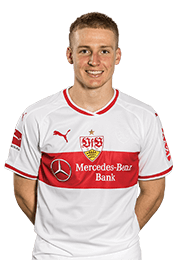 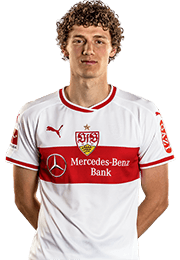 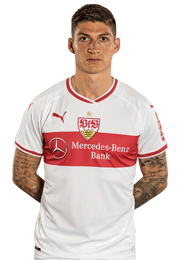 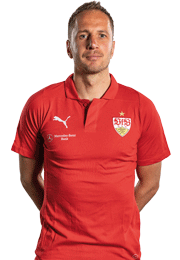 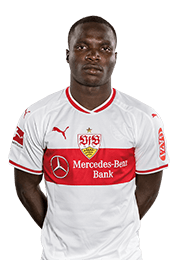 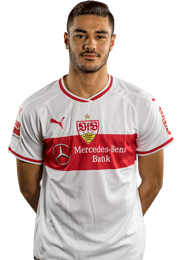 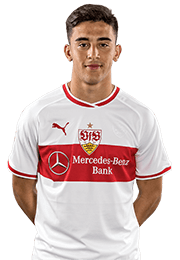 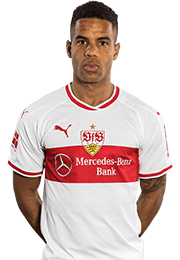 "VfB Stuttgart are a big club, steeped in tradition and with a brilliant fan base, so I'm delighted to come here. 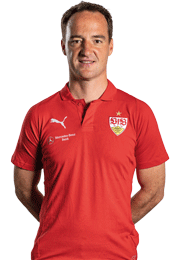 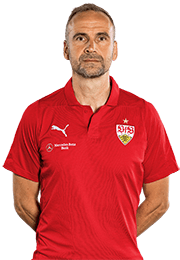 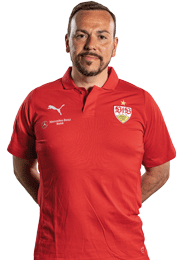 I can't wait to get my teeth into the new challenge and will do everything I can to help VfB."